The use of solid ethical principles is vital to the work of any health care professional, and practitioners in the field of lactation are no exception. This session will discuss ethical principles, various credentialing in the lactation field, scopes of practice, codes of ethics, and disciplinary actions for violations. Several real life scenarios will be given for you to decide the outcome based on ethics. 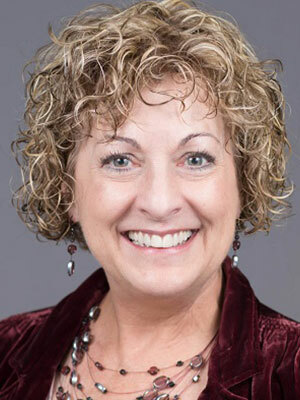 Kathy Parkes is a registered nurse, IBCLC, and Fellow of the International Lactation Consultant Association (FILCA) with over 30 years of experience in lactation management and education. She has been actively involved with breastfeeding coalitions at the local, state, and international levels. Now a published author, her first book, “Perspectives in Lactation: Is Private Practice for Me?”, sold out the first printing in only 48 hours. Kathy has worked in multiple lactation settings, including the hospital, private practice, education, home health care, and in the US-based Women, Infant, and Children (WIC) program. As a Certified Compassion Fatigue Educator, Kathy heads the Perinatal Loss Program at her hospital, and leads a Griefshare program in the community.